The ultimate Sunday Funday is here thanks to St. Patrick’s Day falling on a weekend once again. 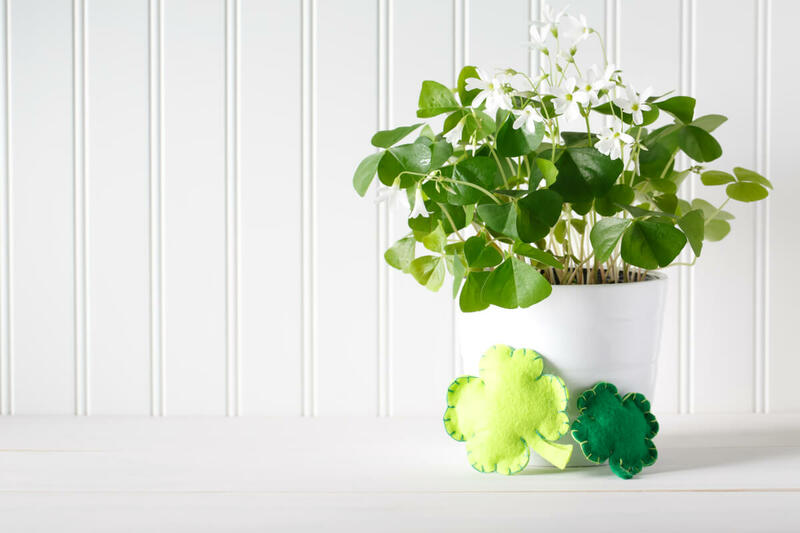 To make sure you don’t get pinched, we have all the tips you need for a very green and very Irish celebration including traditional drinks, appetizers, and decorations. Gather your family and friends together and get to shamrocking and rolling! Green, green, and more green is an absolute must for any St. Patrick’s Day party. Decorate your home with all of the essentials from our housewares department including colorful garland and themed napkins and plates. For a special touch, pick up a few of our 6-inch green and purple potted shamrocks. To really have everyone feeling the luck of the Irish, play some traditional jig music in the background and set up St. Patrick’s themed bingo with gold coins as markers. A true Irish celebration would be incomplete without plenty of beer and spiked coffee. Say cheers with a traditional Guinness toast if you’re a Stout fan, or switch things up with a Harp Lager or Porterhouse IPA. 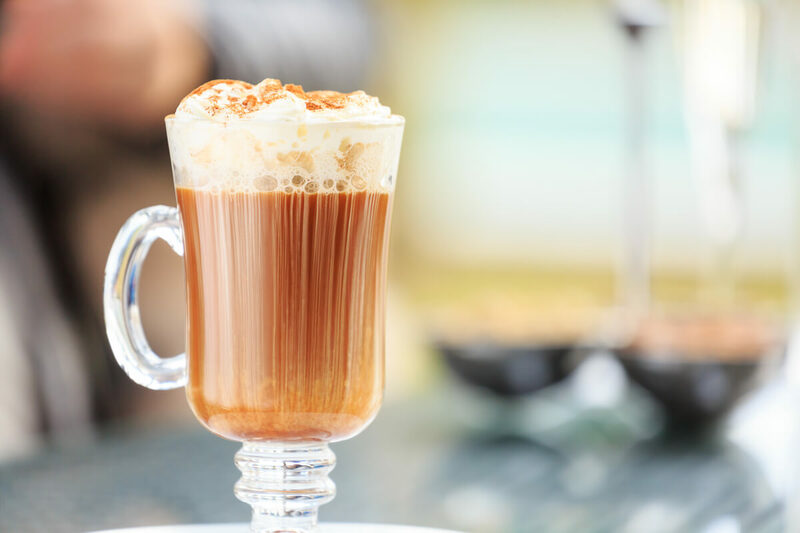 For those who prefer a mixed drink to sip on, Irish Coffee made with Jameson Whiskey and Bailey’s Whipped Cream is a natural choice. For a hearty meal that will soak up all those drinks and transport you back to the Emerald Isle, start off with cheesy and bubbly Guinness Dubliner Dip as an appetizer. The caramelized onions, cream cheese, Dubliner cheese/aged cheddar, and Guinness are baked to perfection and paired with toasted pieces of bread, such as Rye. 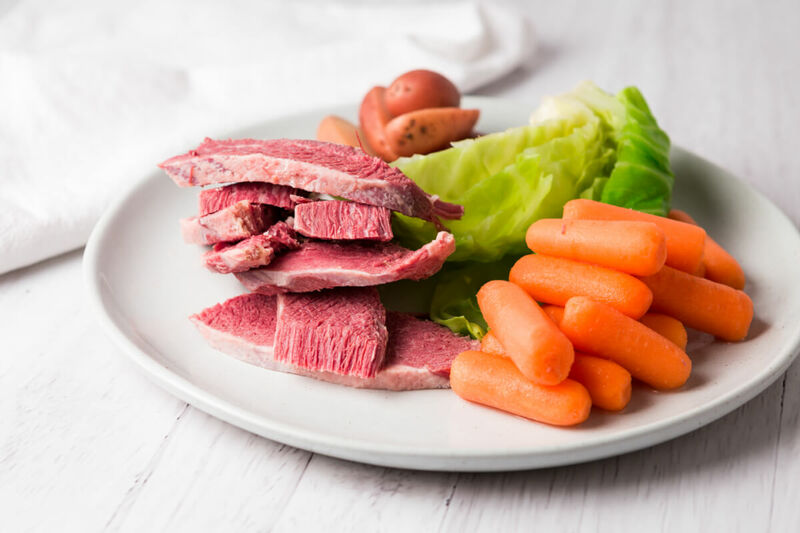 Once everyone has had their fill, it’s time to serve a traditional and tasty corned beef dinner. You can buy the brisket pre-cooked at our deli or uncooked and uncured from our meat department. Throw it in a large pot or Dutch oven and simmer until tender. Don’t forget cabbage and potatoes! Dessert is always a must for us! End the evening with Irish Whiskey Chocolate Cake that has layers of mocha flavoring with spiked coffee whipped cream and chocolate shavings. And of course, stop by our bakery for some fresh Irish soda bread. It can be enjoyed at any time of day and the dense texture and raisins are even better with a helping of Kerrygold Irish butter on top.